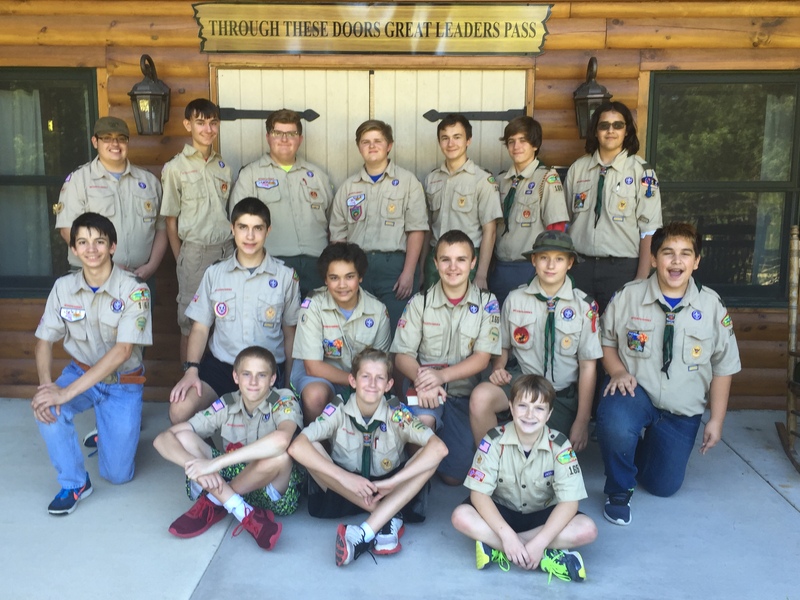 Welcome to the website for Troop 165, Sycamore District, Blackhawk Area Council. We are chartered by American Legion Post 171, Crystal Lake, IL. We are proud to be one of the most active troops in this area with boys from Crystal Lake, McHenry, Barrington, Cary, Lake in the Hills, Algonquin, West Dundee, Carpentersville, Woodstock, and Johnsburg. Scouting is "a game with a purpose". 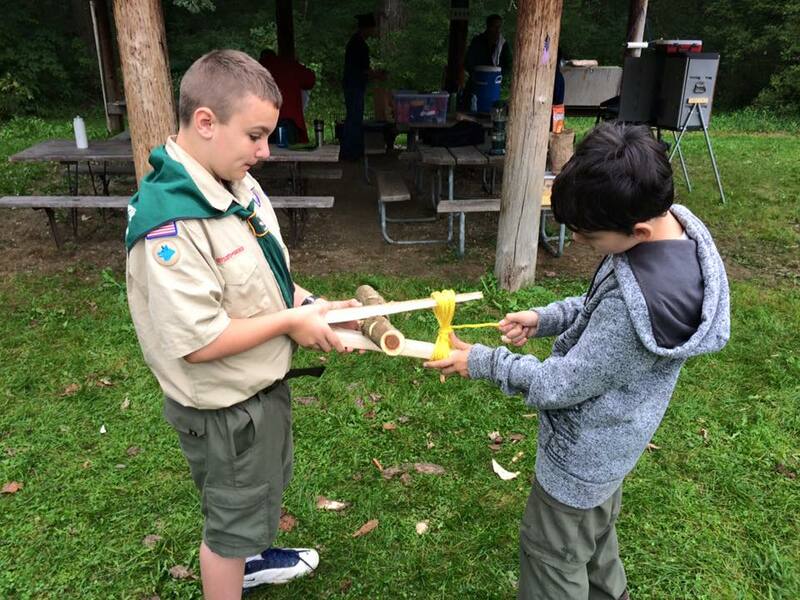 Our scouts have fun while they are learning and building character. 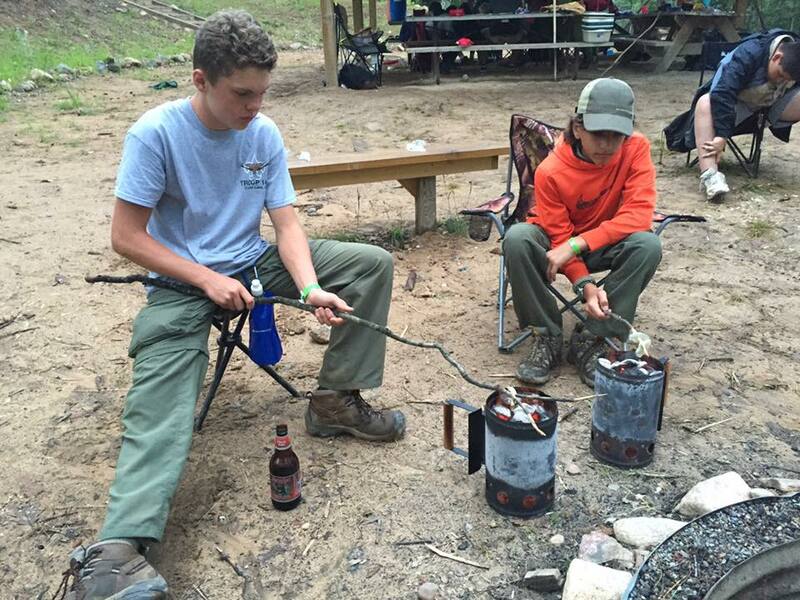 We emphasize the basics in scouting: Camping, Cooking, Hiking, First Aid, etc. We are a boy led troop with active adult participation. Our New scouts (first year) learn the basics while working on their Tenderfoot, 2nd Class and 1st Class Rank. Experienced Scouts (second year) help guide the new scouts and continue their own advancement. Our high adventure group - The HAG's (aged 13+)2013 get to try activities that stretch their outdoor skills like canoeing on the St Croix, Sailing at Devil’s Lake, hiking at Kettle Moraine State Park, and Horseback Riding at the Chain-O-Lakes. 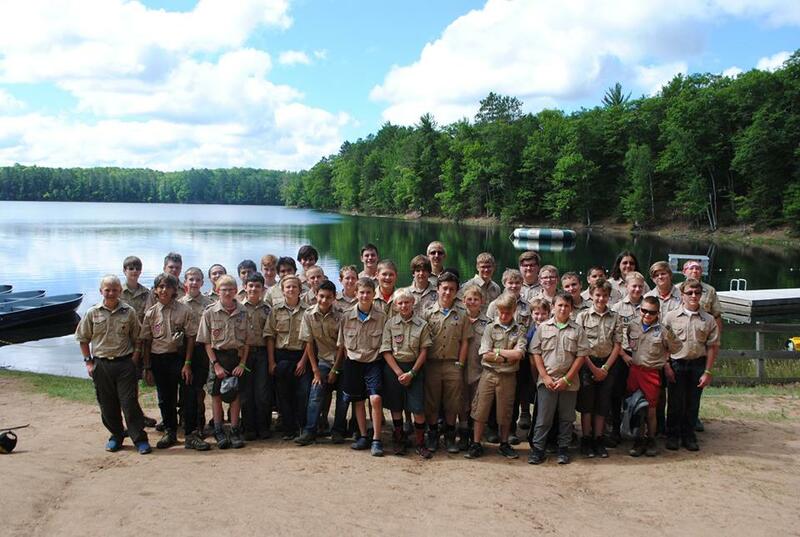 Our High Adventure treks for our oldest Scouts (14+) take us canoeing in Michigan, Wisconsin, Minnesota and Canada, hiking in New Mexico at Philmont Scout Ranch, and sailing in the Bahamas. We encourage active participation of our parents and adult leaders through outings, fundraisers and service projects in our community. The adult leadership is always ready to help the parents and scouts, new or old. Take a look to see what we have on the schedule for this month. 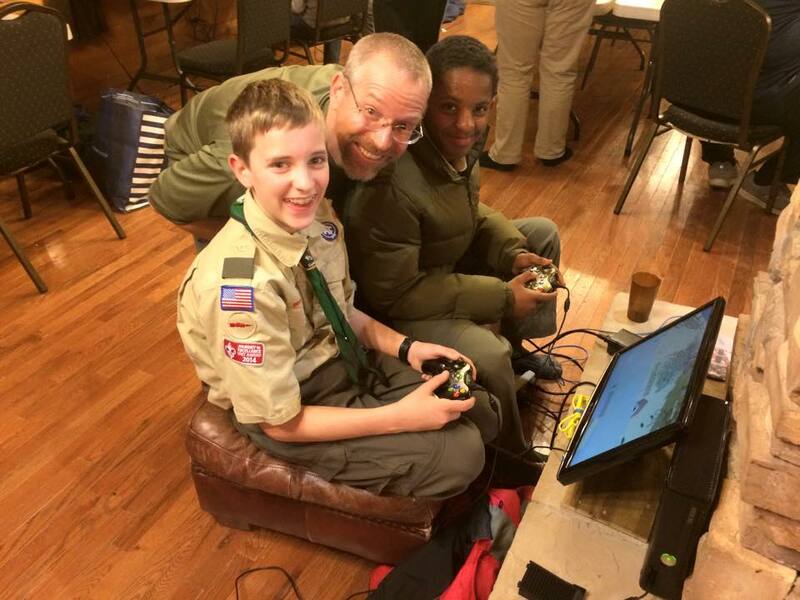 Scouting is not only about the merit badges, friendships, and camping, but also about service to our community.  Take a look at the ways we serve the community of Crystal Lake. 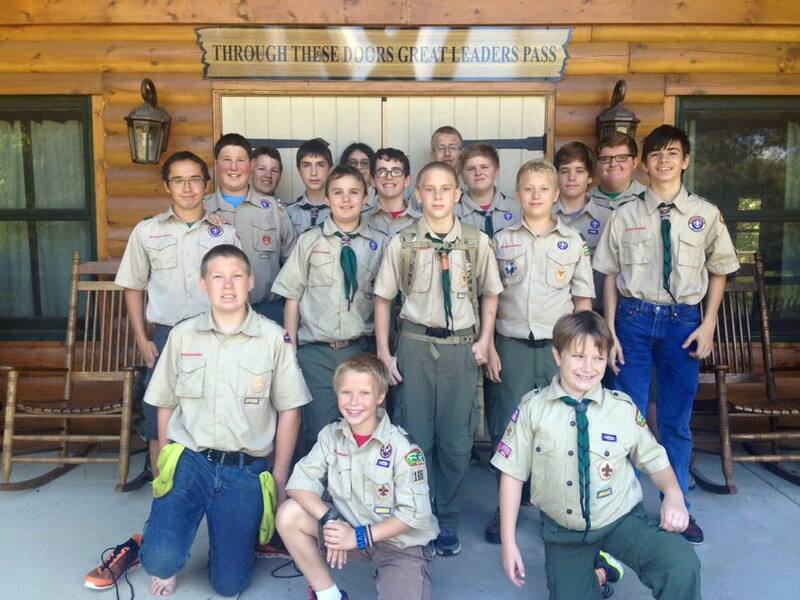 On the scouting journey, there are opportunities and often requirements to earn merit badges. 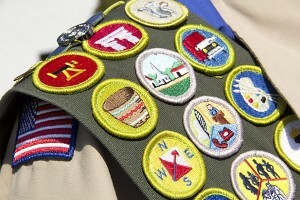 Merit badges help the scout to expand their knowledge into territories they may have never known before.